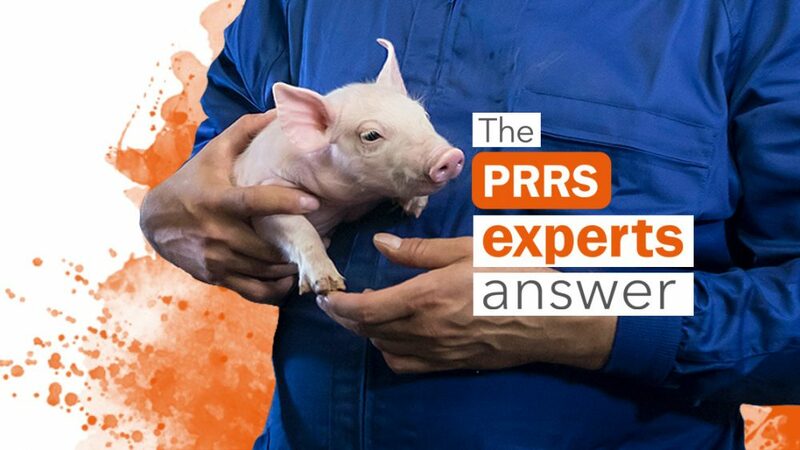 Would it be better to administer a PRRS Killed vaccine every 4 months rather than the MLV PRRS vaccine to the breeding animals as a tool against PRRS? 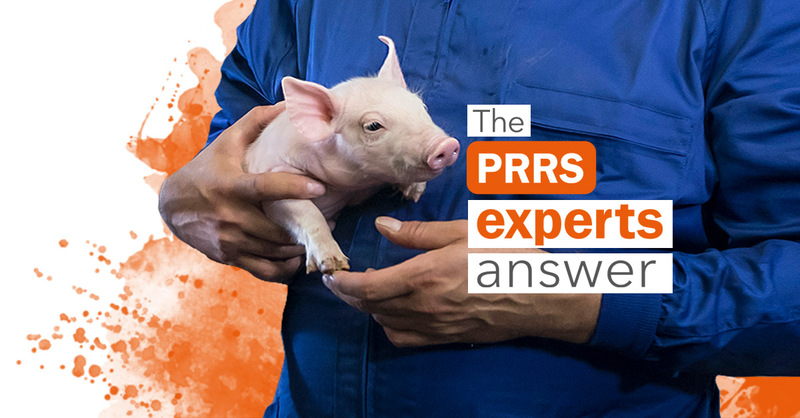 With regards to PRRS vaccines, the general opinion is that MLV vaccines are a better option than killed ones to protect breeding animals. It is true that killed vaccines show a stronger serological reaction but this it is not necessarily related to better protection. In fact, they need to contact with live virus first to create this reaction. This is the reason why they are commonly used in combination with MLV vaccines (always after them). In this way we can have the best of both vaccines, the protection and reduction of shedding produced by MLV vaccines and the strong serological reaction from the killed ones. But up until today no one have shown that these combined protocol work better than just using MLV.